Iveco Eltrac is designed for maintenance of trucks, buses and other heavy vehicles or engines made by Iveco. 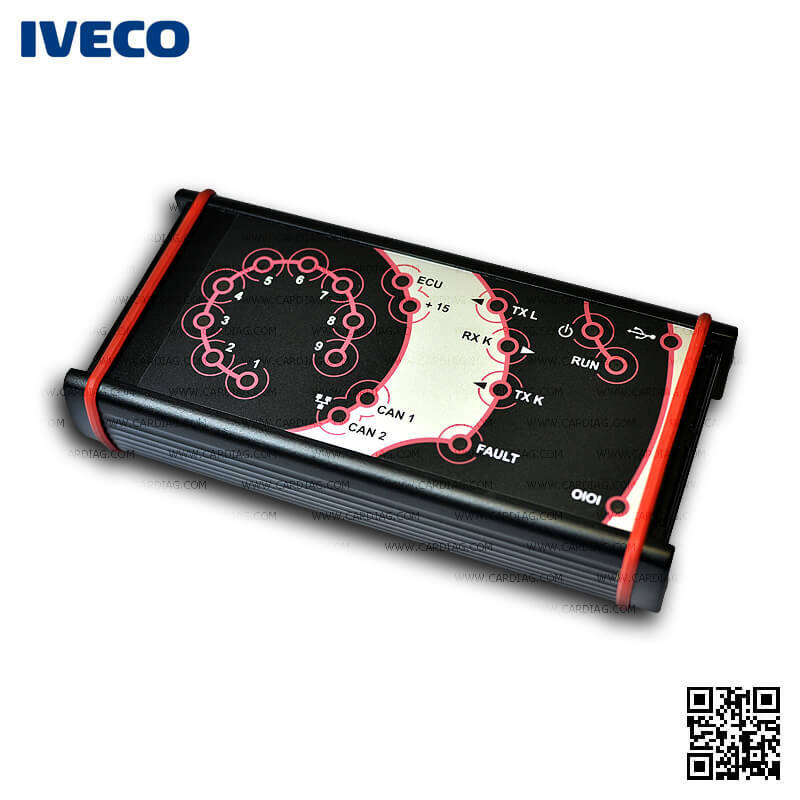 Works with Iveco Easy diagnostic software. Iveco Eltrac with Iveco Easy software enables wireless Bluetooth connection between Iveco vehicle and diagnostic computer. It simplifies all service and repair operations in any Iveco workshop. 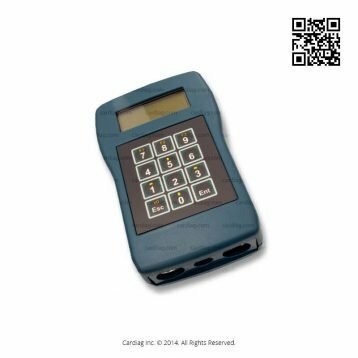 Iveco Eltrac has a fast and very accurate error detection, identification and correction, that is what every Iveco workshop need every day. 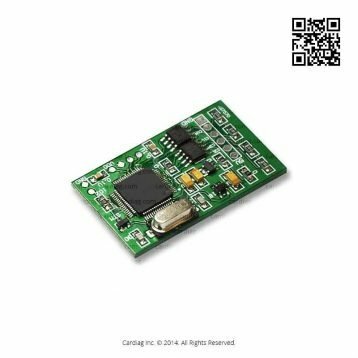 Iveco Eltrac Bluetooth module is heavy-duty ready. 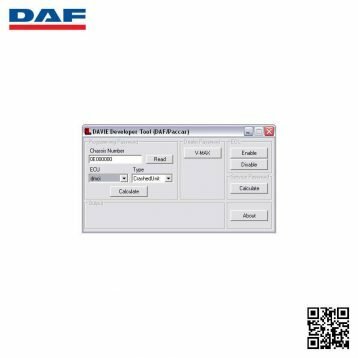 It is a reliable solution that currently is used in almost all Iveco workshops and services. 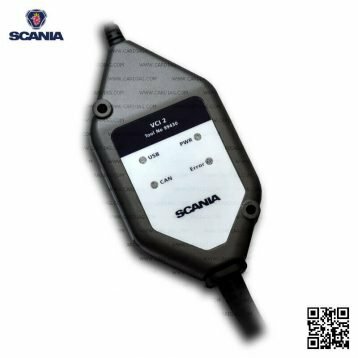 Also this is a diagnostic tool that is used in all Iveco dealer workshops. Iveco Eltrac with Iveco Easy is the only and best diagnostic solution for Iveco heavy vehicles. 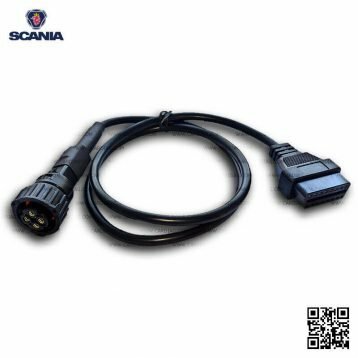 There is no other diagnostic solution to be fully compatible with whole range of Iveco vehicles, Eltrac guaranties full compatibility and reliability. Carry out Active Diagnosis by local checking the activation and the working of the components without the help of other operators. Check the parameters of the vehicle on-board systems. Iveco Eltrac was last modified: May 23rd, 2017 by Cardiag Inc.